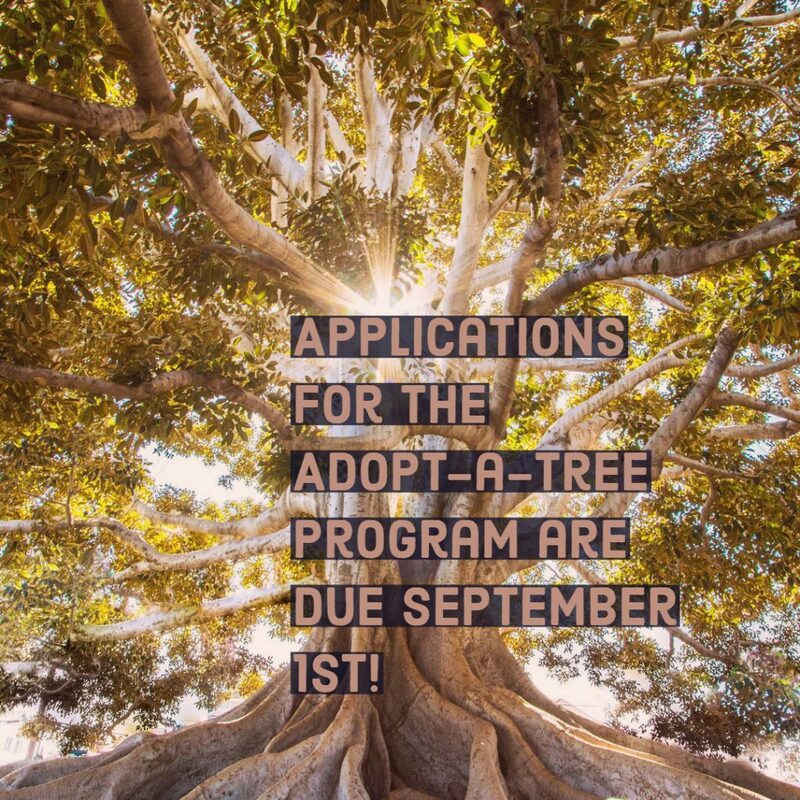 Reminder: Applications for the Adopt-a-Tree program are due September 1st! REMINDER! If you have an empty tree well in front of your house there is an inexpensive way to get a tree planted. The City of Richmond has an Adopt- a-Tree program through which you can request a tree to be planted in a city tree well. Residents can participate in the Adopt-A-Tree Program by making a tax-deductible contribution to the EnRichmond Foundation, which will go toward planting a new tree or trees. Additionally, participants agree to water the tree for the first two years as outlined in the Application/Citizen Tree Maintenance Agreement. The application deadline is September 1st. This past spring we finally got our tree planted from our application last year. Two awesome young trees are now on our sidewalk that will hopefully one day make Church Hill North even more green. Usually the applications are due in August and the planting times vary (between November and April 15th). Click Here for a cool site- the city tree inventory. This is where you can check out the empty and available lots for potential tree planting. To plant your own tree on city property, you have to use this form. To request a tree removal, you use this form. To request maintenance on a current tree, use this form.